Back Velvet with a twist. 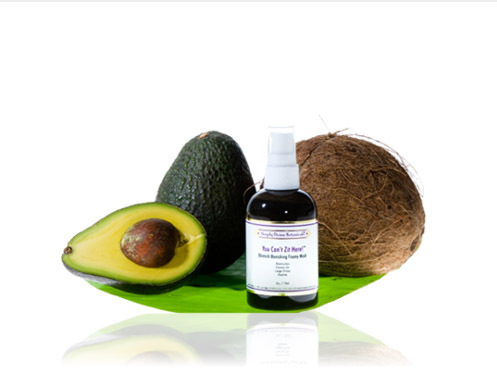 We added ingredients specific to blemishes: Tamanu oil, Neem oil & Essential oils of Leleshwa & Clove. Improvement usually noticeable in 2 to 3 days. 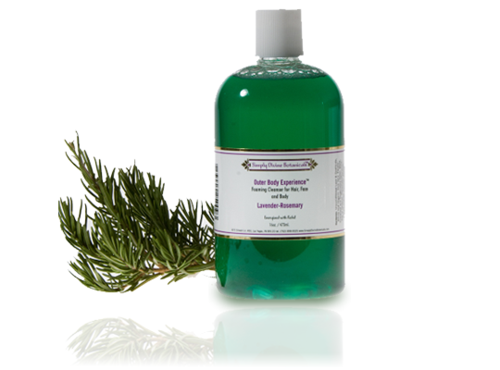 Application: Lovingly massage into damp skin for 30 to 60 seconds & rinse. 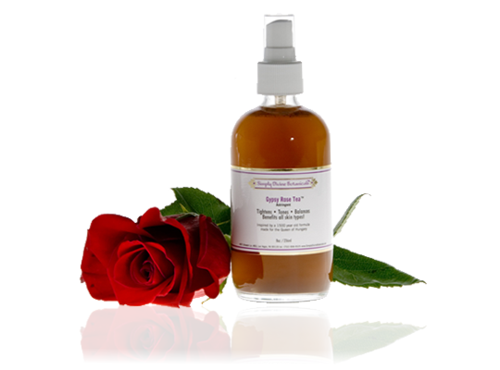 Follow with GYPSY ROSE TEA Toner/Astringent & your favorite Simply Divine Treatment or Moisturizer. Use morning & evening or as desired. Never underestimate the power of a toner! Effective cleansers should not be ph balanced so a toner is needed to restore the skin's acid mantle & prepare it to accept treatment. Inspired by a 1500-year old formula made by Gypsies for the Queen of Hungary. This blend is infused for six weeks. While our Tea is gentle enough for dry & delicate skin, it works marvels for keeping oily skin feeling fresh all day. Use for enlarged pores, cuts, rashes & sunburn. Hydrating & soothing for all skin types. 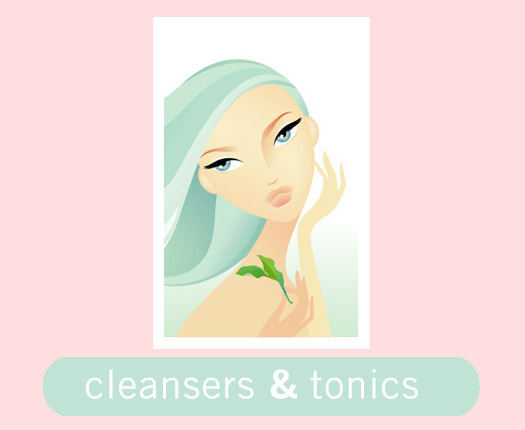 Removes last traces of cleanser residue & prepares the skin for better absorption of moisturizers. 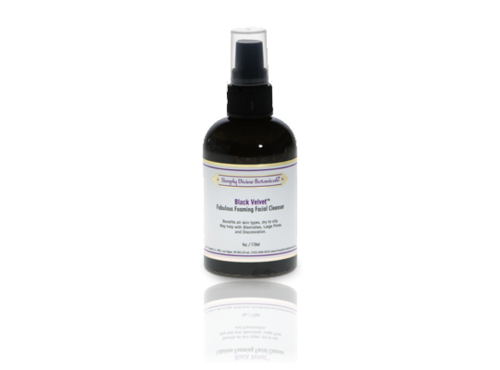 Using the toner regularly is an important step to healthier skin & a beautiful complexion. 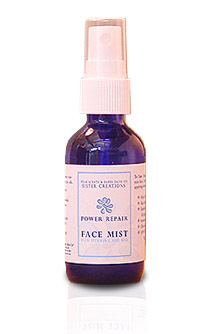 High potency mist delivering vitamin C ester into skin cells. Helpful for hydrating & soothing skin while firming & repairing damage.